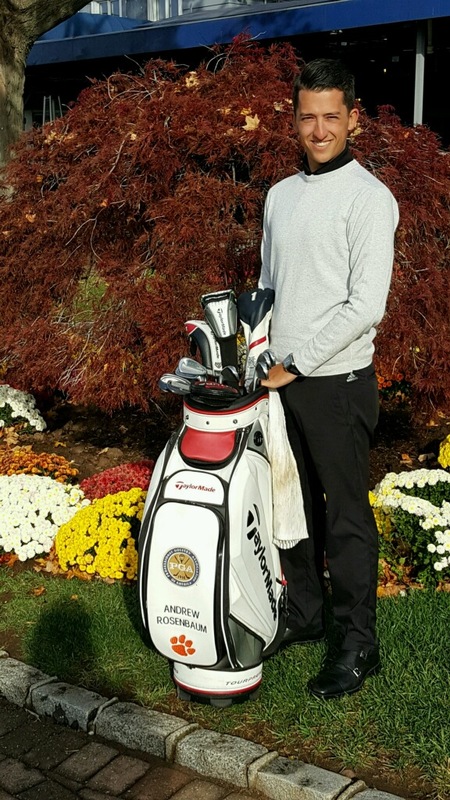 We would like to take this opportunity to introduce to you first assistant Andrew Rosenbaum, who is celebrating his fifth season at Upper Montclair Country Club. Andrew never envisioned himself working in the Metropolitan area after growing up in Ohio and attending Clemson University. For him, however, the journey has been quite the ride. He was exposed at a young age to golf and grew up playing the game. His first foray into the golf industry was at 13 years old when he started working for his local Teaching Professional in exchange for free lessons. Since this first job, Andrew has only worked in the golf business and is eager to continue his journey. Andrew knows his parents are his No. 1 supporter, but with a smirk mentions the members at Upper Montclair are not too far behind. “It takes the support and appreciation from our members to help propel us through our careers and I’ve never encountered a more supportive and fostering membership than that here at Upper Montclair,” he said. That support begins with Director of Golf, Michael Holiday. “Mike has this reputation for building and growing young professionals and I have experienced that every day since my first day here,” Rosenbaum said. It’s from this outpouring Andrew is afforded the opportunity to pursue new learning opportunities and encouraged to invest in the community to grow the game. 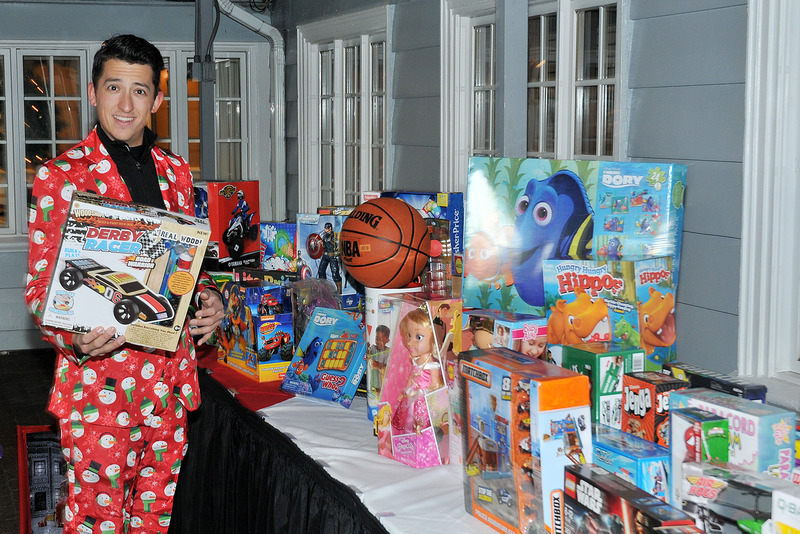 Rosenbaum at the Kris Kringle Open at Upper Montclair, which benefits the New Jersey Golf Foundation. Committed on giving back to the game and community, Andrew was presented the opportunity to work with the New Jersey Special Olympics Golf Team, training and coaching several of the athletes. In addition, he was asked to serve as a Rules Official for the Special Olympics USA Games at Mercer Oaks. 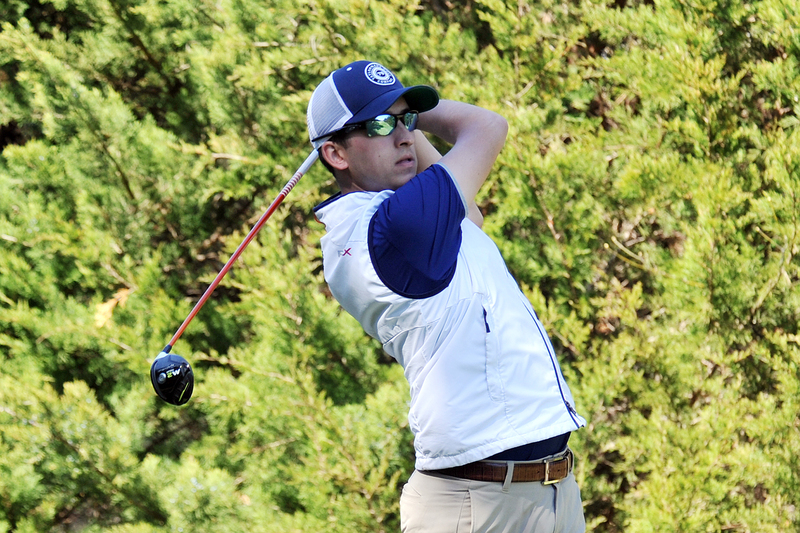 During his time at Upper Montclair, Andrew has been part of a team that has raised nearly $100,000 for the New Jersey Golf Foundation through a golf marathon and Upper Montclair's Kris Kringle Open. “I am blown away by the continued generosity of our membership and their commitment to giving back to the community,” he said. Andrew looks forward to taking all the experiences he has been afforded and apply them in pursuing his dream of becoming a Head Professional.